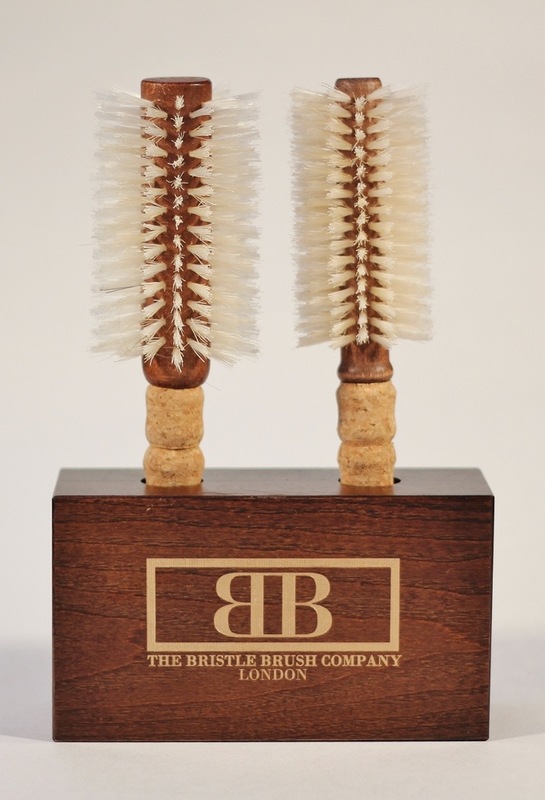 The Bristle Brush Company has just been launched by stylist and blow-dry devotee Sophie Wiltshire. Her capsule range of all-natural, hand crafted brushes is the result of two decades of searching for the perfect brush. Then Sophie found this amazing family owned and run artisan business based in a coastal village near Barcelona. 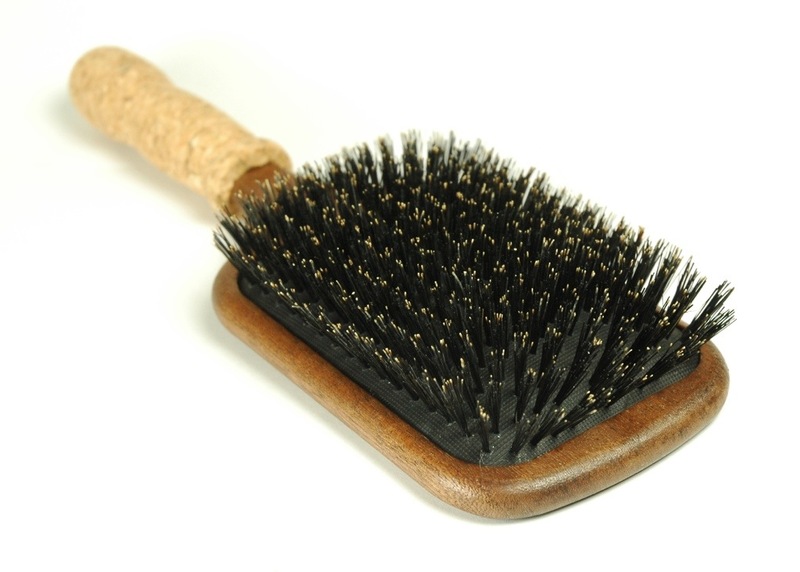 Three generations of the family have been making these wooden brushes for more than 50 years. 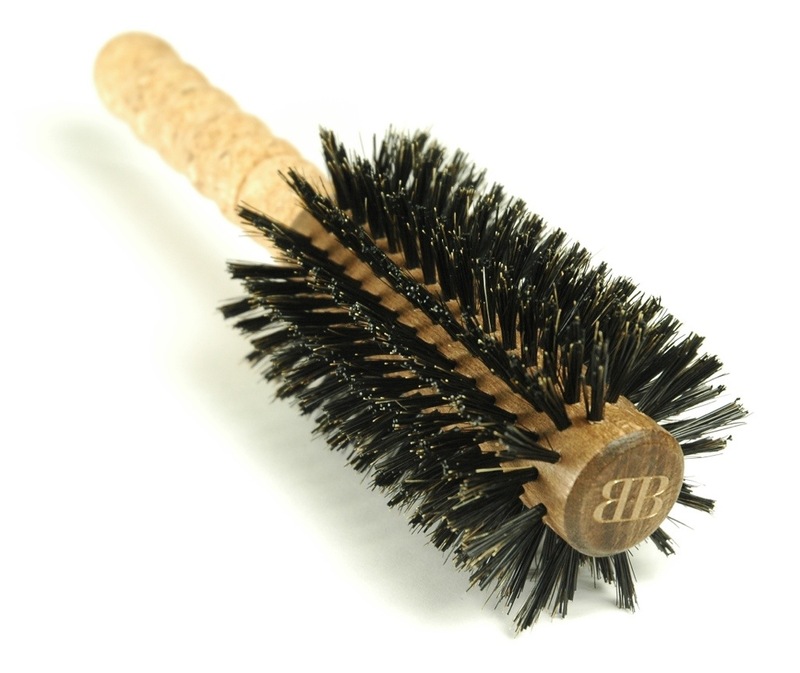 It’s a unique design which incorporates a mahogany barrel to absorb heat; a light-weight cork handle and reinforced boar hair, with the boar bulb intact, that spreads the sebum along each hair shaft for ultimate shine and manageability. They are really easy to use and give your hair a beautiful shine. More importantly they keep your hair healthy, which is paramount! I have been using one on jobs for a few weeks and really love it. Another thing that I loved about the brush was the bag that it came in, the bag has been created by women in India who are being freed from a life of exploitation by the charity Freeset. The brushes are not available in Ireland as yet, I imagine they will be very soon!! You can purchase them from their site directly here here.. Happy blow-drying!! Here are some blow drying tips from the director of The Bristle brush, Sophie Wiltshire.